To provide an orientation to students about our company, our programs, our mission, vision and values. As well as providing an understanding of our key partners including NH Division of Travel & Tourism, and their promotional materials and how to use them to support our guests . 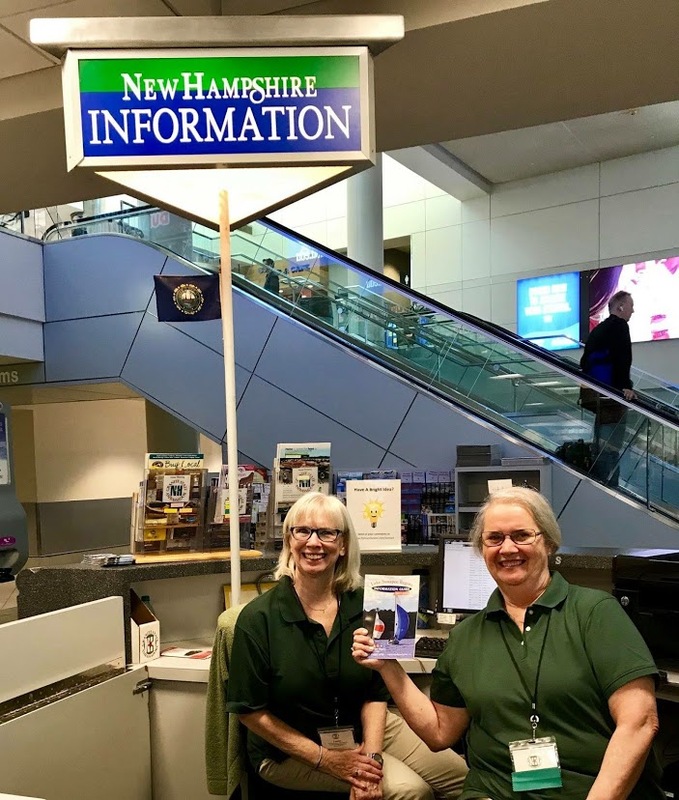 An exploration of the skills and resources needed to provide hospitality to guests of New Hampshire, by meeting and exceeding their information needs. How New Hampshire residents have always played a role in this process. Special speaker: Portsmouth Peace Treaty, Japan-America Society of New Hampshire. A panel of local experts introduce us to their community and explore their attractions, scenic, cultural and historical sites and how they help to define who we are here in New Hampshire. This panel changes with each training location. 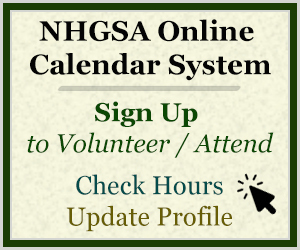 To provide the volunteer (or employee) with an understanding of the philosophy, rules, regulations, and inner workings of participating as a “GSA”. Learning about how to participate at your own level and the importance and specifics of our extensive communication system. Panel discussion where you can hear from current GSA volunteers about their experiences, what they get out of the program and a Q&A. 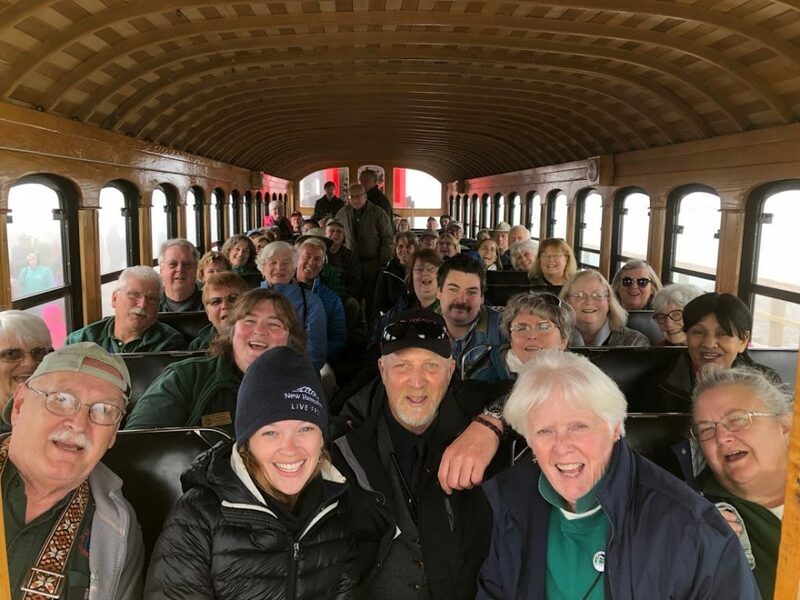 An opportunity to tour and learn about our host’s business and location. Through a “speed-dating” format of presentations from each of NH’s seven tourism Regions (Monadnock, Dartmouth/Lake Sunapee, Northern NH, White Mountains, Lakes, Seacoast, and Merrimack Valley) will help students develop an understanding of the unique activities and events that draw people to New Hampshire and to “Fall in Love” with each of them!